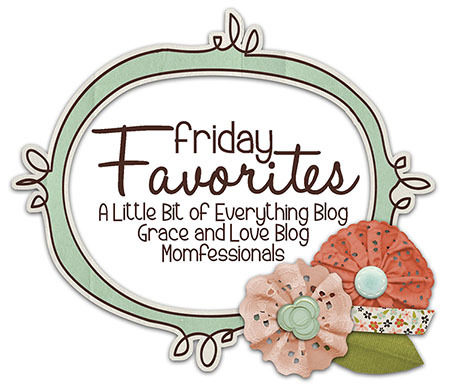 I am linking up with Andrea, Erika and Narci again today for Friday Favorites! 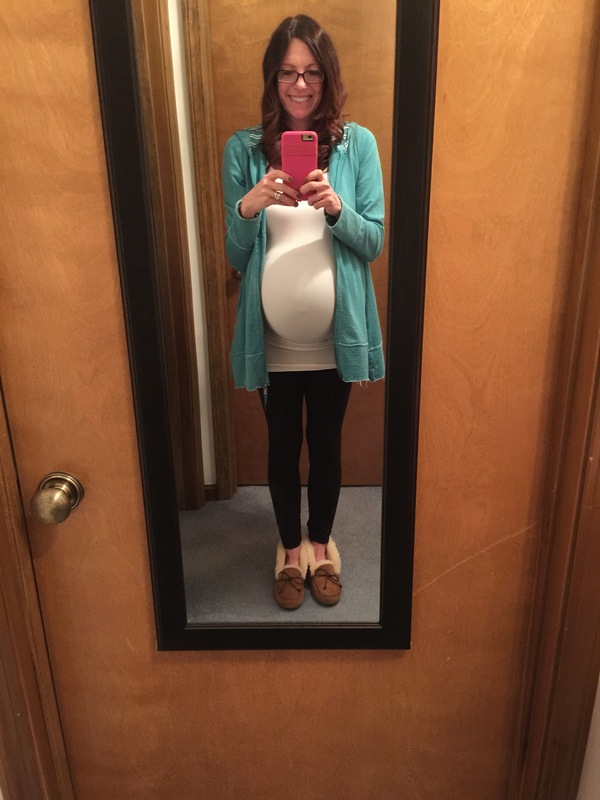 Let’s go have a baby! I am filled with excitement, nervousness and all of the emotions in-between. I am nervous about my first c-section (the unknown), but also excited that the birth and healing process should be much more pleasant than with my first delivery. I am sad that I will no longer feel this baby’s kicks inside my belly anymore, but I am excited to get to see her do it in person. I am nervous about my colitis flaring after delivery, but I am confident that God has His plan for me and this baby and He will equip me with all I need. I also am confident that my doctors have my well-being in mind and will do everything to keep me healthy. I am excited to finally share the name of the baby because it has become increasingly more difficult to keep it a secret! My mushy pregnancy-brain has almost let it slip a few times. I just cannot wait to meet this little girl who I have been dreaming about for 9 months! A post on your baby’s birthday!!!!!!!!!! What a treat! Congrats and can’t wait to see you! Be well, Jacq! We love you and are thinking of you and your expanding fam.